NEW! 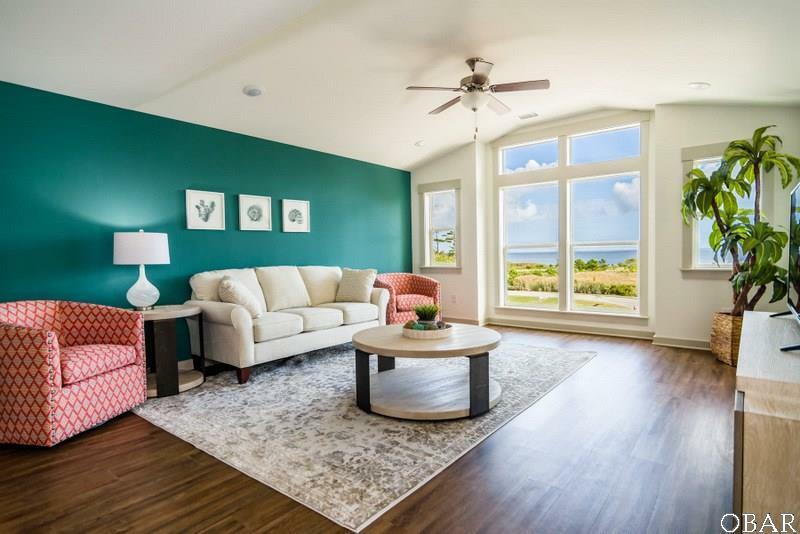 TOP FLOOR, End Unit Condo with Stunning water views! 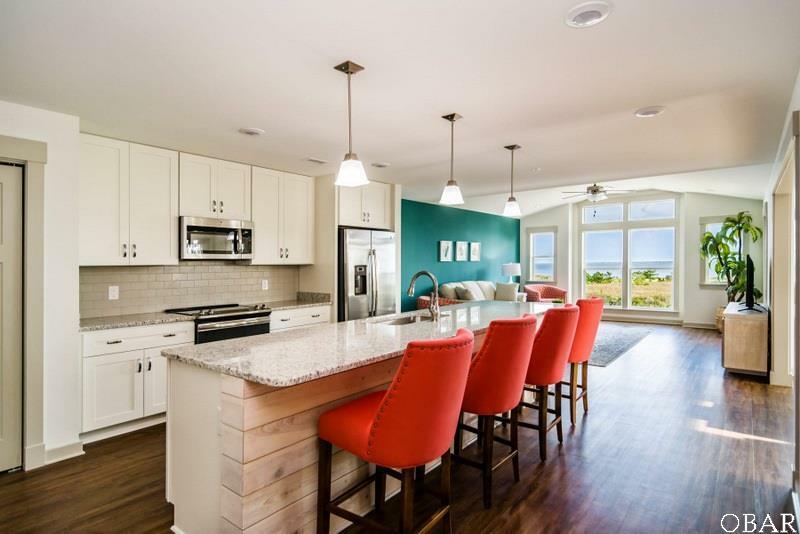 Coastal luxury abounds in the thoughtfully designed Holden plan that is perfect for entertaining. Graced by huge windows throughout the home, this 3 bedroom 2 bathroom plan features an open flow design with gourmet kitchen, over-sized island, comfortable living area with unsurpassed water views, dining room with covered terrace, and large master suite with sitting area and walk-in closet. The interior details include luxury vinyl tile floors (LVT) in the main living areas, high ceilings throughout, tile flooring in the full baths, granite kitchen counter tops, glass tile back-splash, custom cabinetry with cushion-close drawers, stainless appliances, and luxury master bath with tile surround and glass shower door. 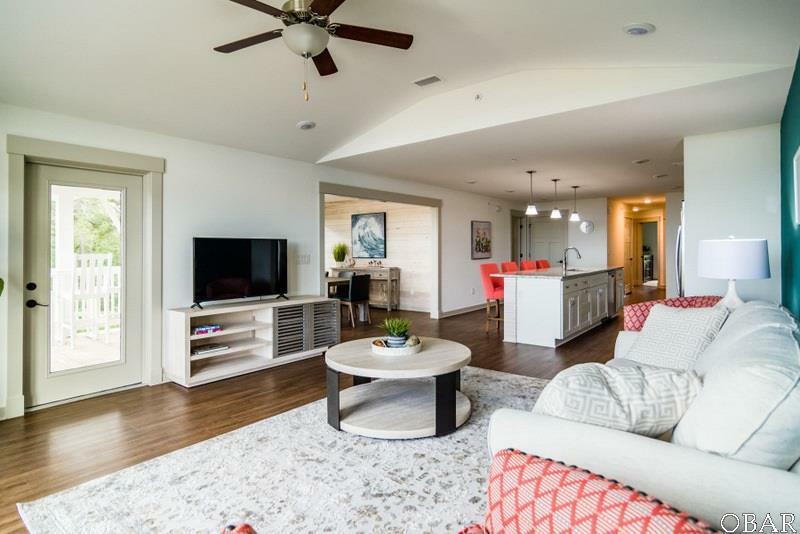 This home also comes with the convenience of dry entry with elevator access and a private, over-sized garage. 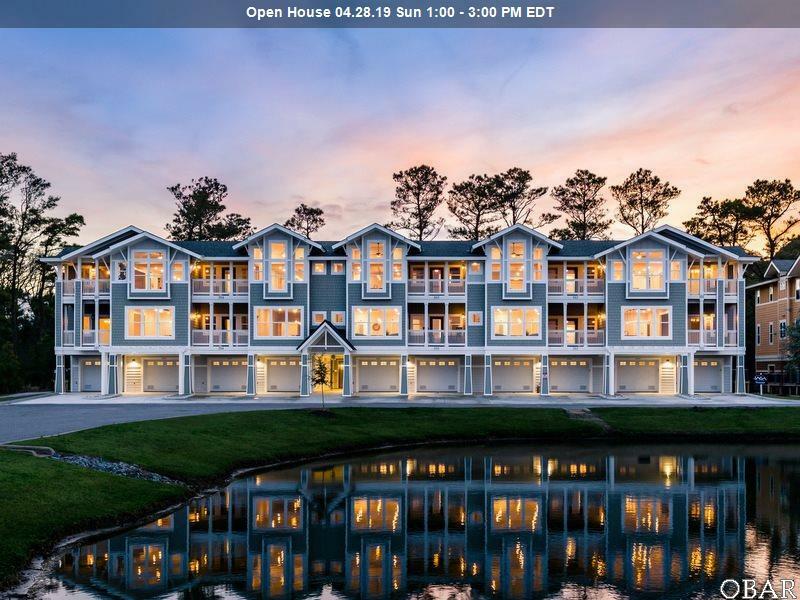 Located only 15 minutes from the Outer Banks beaches, the master planned community of Waterside Villages offers gated entry and resort style amenities that include: clubhouse, swimming pool, tennis courts, community pier and picnic pavilion. Limited opportunities are available! For more information regarding Waterside Villages please visit: WWW.WATERSIDEVILLAGES.COM. Also, please ask about our monthly incentives and civil servant credit!